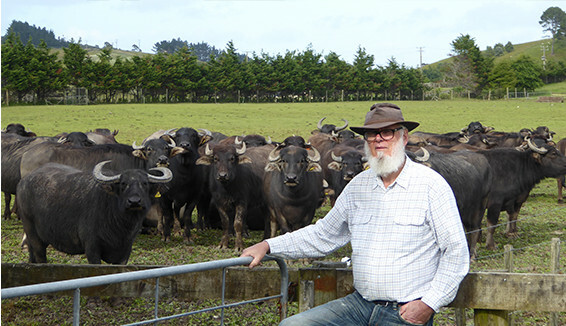 Farming is New Zealand's success story we need to celebrate that success, because whats important to New Zealand is important to us all. 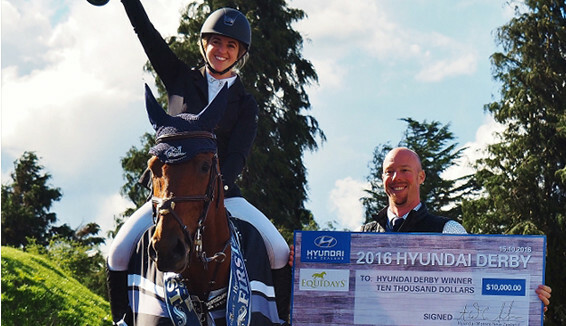 Hyundai NZ are a proud partner of a number of rural events including the National Fieldays. Visit our events page for more info. 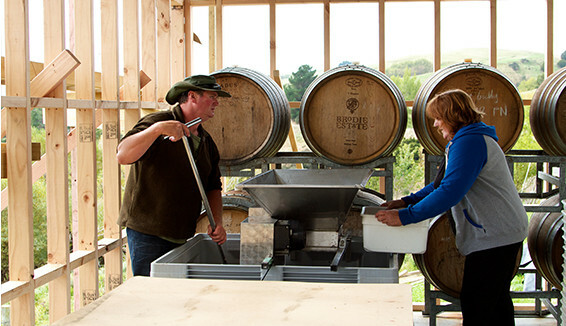 Allyson Gofton has been inspiring the food on Kiwi family tables for over 15 years. 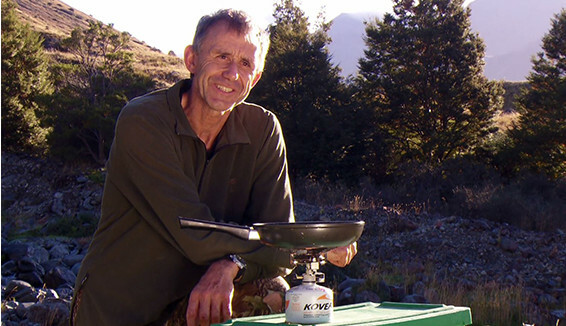 Join Allyson and her team as they hunt out a raft of new recipes. Mark Sainsbury checks out Fieldays and how the event bringing together a raft of organisations servicing the rural sector. Sit back and relax with Over the Fence. 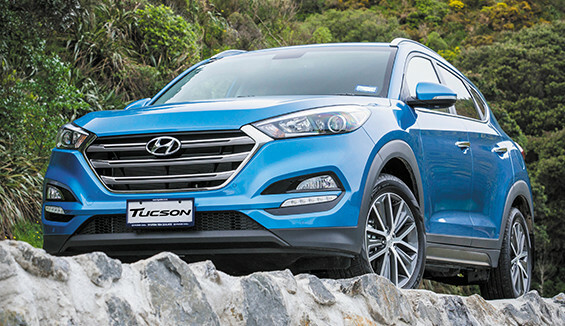 Exclusive online content from Hyundai Country Calendar showcasing our stunning country. Want to be kept up to date when new content is available? 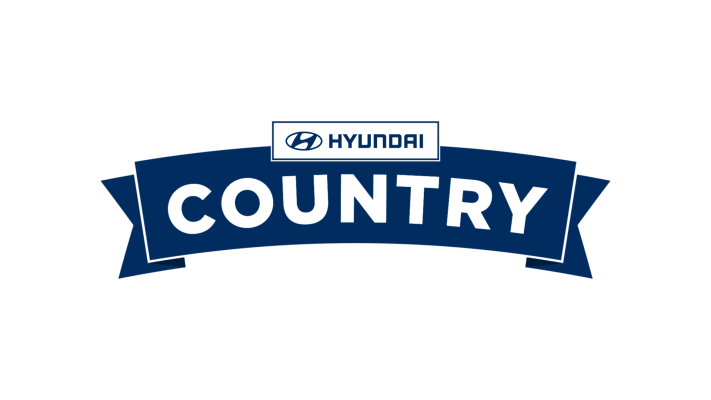 Simply subscribe here and we’ll send you an email to let you know when you can see new content on Hyundai Country including episode of Over The Fence and our weekly Hyundai Country Calendar competition. I would like to hear more about future Hyundai promotions, offers, and latest news.